Sorry if slightly off topic of the site, but I've looked at all the stackexchange forums and this is the closest I could see. 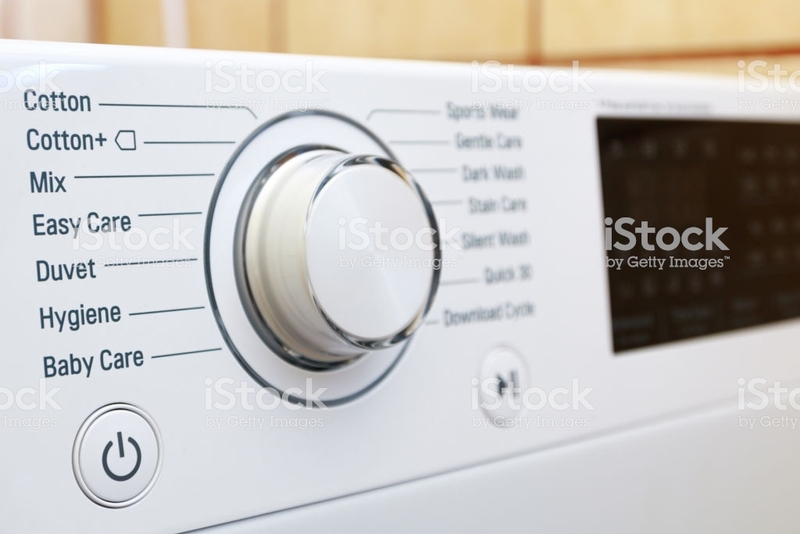 There's a specific symbol on my washing machine, and I think dryer. It appears on other laundry machines but not all and it's impossible to google. The symbol is shown in the image attached beside "Cotton+" and it looks like the backspace symbol, being a box-like left pointing arrow. In this picture there's nothing inside the box, but my LG machine has temperature selections where some (Not all) temperatures like 40 and 60 appear inside the box. Does anyone have a link to a reference where this is described in any literature? I am very curious what it's meaning is. Not the answer you're looking for? Browse other questions tagged home technology laundry appliances or ask your own question. How to dry out the gasket on my washing machine between washes? How to clean up after tissue paper got into the washing machine?